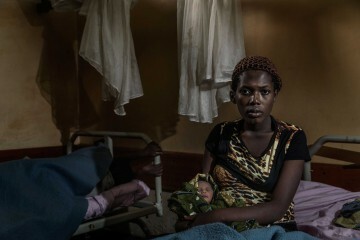 Mwavita Born in a time of war is one of the finalist works of the Marco Luchetta International Journalism Award. The Award aims to consider journalism that reveals the amount of suffering in the world of those who have been subject to violence. 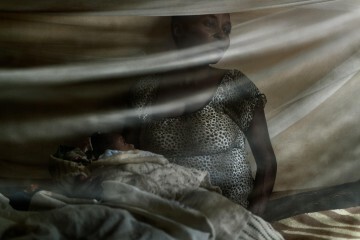 I nostri reporter Daniele Bellocchio e Marco Gualazzini sono andati in Congo, terra dalla storia difficile e dolorosa, segnata da secoli di sfruttamento, violenza, fame e malattie.